IT Codes get high quality and innovation in its every website design.We make creative professional websites of any complexity and orientation. We use modern technologies in our work.We will be with you to produce your remarkable "WEB PRESENCE". 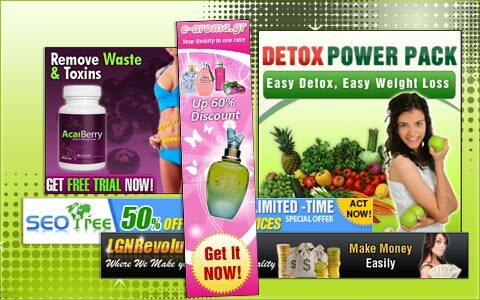 We design creative, apealing, affordable animated banners to promote you busines on the web. Our Banner ads design help you to bring prospective customers to just within one click away from your business or products. Our logo design experts understand the importance of logo for your business identity as well as its impact in your business. Our expertise in Flyers, brouchres, business cards & stationery helps you to get your business a unique identity. 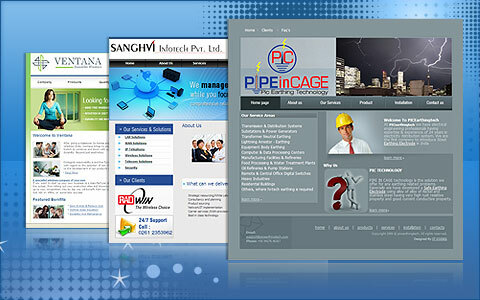 Our developers help you make custom dynamic websites which are much easier to update. We make it easy for you and your staff to be able to update contents, images and look on your website. Our team is expert in ready scripts customization to your business needs. ITCodes Offshore – A new venture of IT CODES. It is a diversified offshore IT solutions company offering the world class development services. Located in India we have a strong and dedicated teams focusing on each new technical areas. Adapting to new technologies , compitetive pricing, and offshore project management expirience makes ITCodes a better choice for our customers. Please feel free to email me if you have specific requirements, or even if you just want a chat! You can also use our contact page.